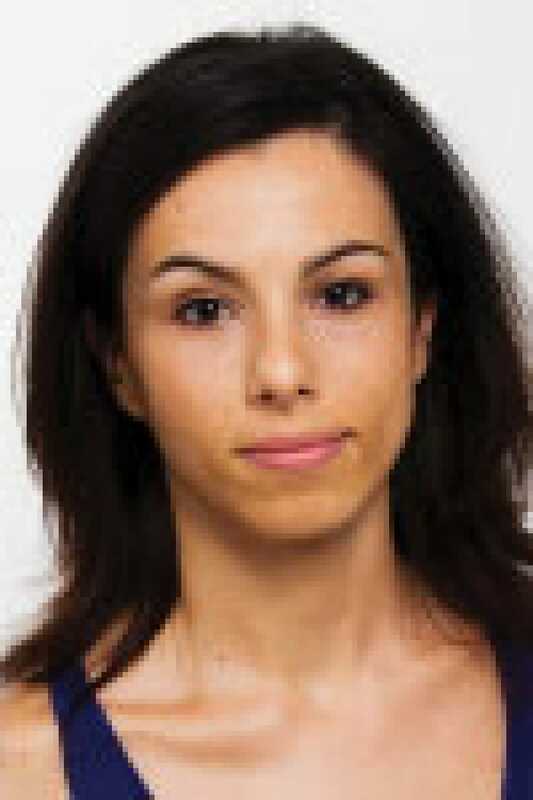 Pinho received her BS from University of Porto, Portugal, and her PhD at the Imperial College of London, United Kingdom. She received the 2012 Abstract Achievement Award at the Annual American Society of Hematology meeting. She has published in Nature Medicine and Development, and holds a patent.